Lieutenant James C. Seidl was born in Blue Island, Illinois. He enlisted in the U.S. Coast Guard in September 1941. As a Seaman 1st Class he was selected to attend flight school. 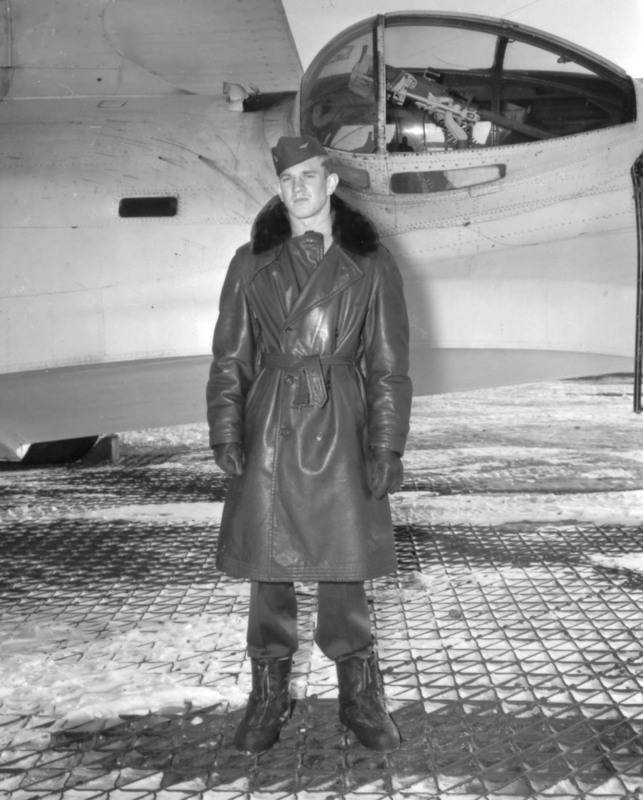 He completed primary flight training at Grosse Ile, Michigan in the winter of 1942 and received his wings of gold at NAS Pensacola, Florida in March of 1943. 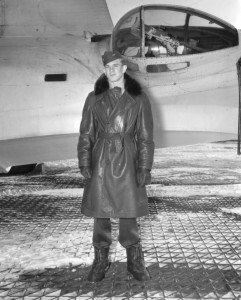 He was promoted to Aviation Pilot 2nd Class and designated Aviation Pilot #76. While flying out of BW-1 Greenland as a Chief Aviation Pilot, he received a Direct Commission as Ensign and was designated C.G. Aviator #343. After attending Helicopter School he was designated C.G. Helicopter Pilot #173 in 1953. In between three different promotions to Chief Petty Officer and three commission ranks (temp) he was promoted to Chief Warrant Officer W-4 (perm) and retired as Lieutenant. Subsequent duty included qualifying as a Line Officer on the USCG cutter Winona as Operations Officer and Navigator. He was the Executive Officer and Commanding Officer of Coast Guard Group Charlevoix, Michigan and Security Officer of the largest Coast Guard Base on Governors Island, New York. His initial tour of duty was at CG Air Station St. Petersburg, Florida. He then served at the following facilities: VP-6 Greenland; Port Angeles, Washington; Salem, Massachusetts; NAS Argentina, Newfoundland; Miami, Florida; NAS Barbers Point, Hawaii; Port Angeles, Washington, CGC Winona; CGD-13 Staff, Charlevoix, Michigan; CG Base Governors Island, New York, completing 30 years service. Lieutenant Seidl participated in many rescues including open-sea landings. One memorial experience, ferrying a British Swordfish Torpedo Bomber from Argentina, Newfoundland to Sydney, Nova Scotia. He was qualified in 18 different fixed wing aircraft and 4 helicopters. After retiring from the Coast Guard, Lieutenant Seidl became involved in business management. 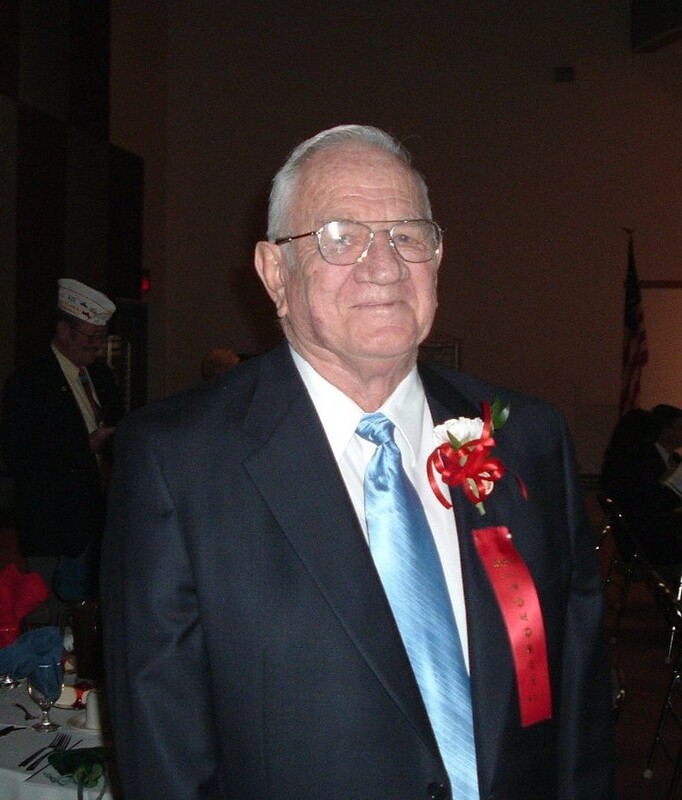 His community service included involvement in the Knights of Columbus, Lions Club (40years), Silver Eagles, Navy League, Retired Officers Association and Elks Club (63 Years). Lieutenant Seidl was our 34th Chapter President, serving in 1988. Jim was inducted into the Arizona Veterans Hall of Fame in 2006. He and his wife of over 60 years, Toni, live in Phoenix. They have three children: Kathryn, Christine, and son James (deceased) and at the time of this writing, five grandchildren.